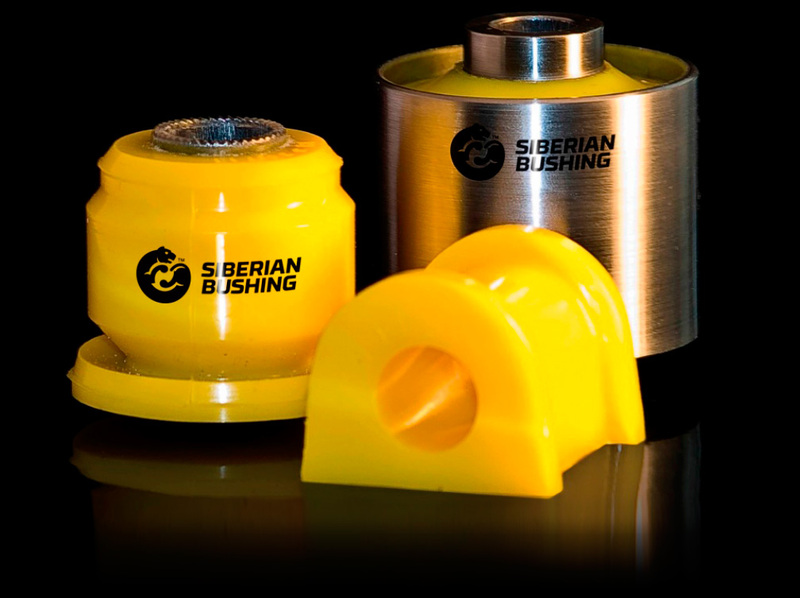 Polyurethane Bushings for various Toyota models can be ordered with free shipping and 10% discount for TN forum members at siberianbushing.com. Simply add "discovered you on TNF" in comment to the order and continue purchasing through PayPal, then we'll make a 10% refund. Web site of the manufacturer contains an online catalog with more than 15 thousand original numbers of bushings and silent blocks. Polyurethane is bonded to the metal sleeves and shells - this is the main distinction from the poly bushings of other manufacturers. After multiple attempts that guy couldn't tear the polyurethane off the inner sleeve or outer shell. Last edited by Siberian Bushing; 05-11-2017 at 12:30 PM.